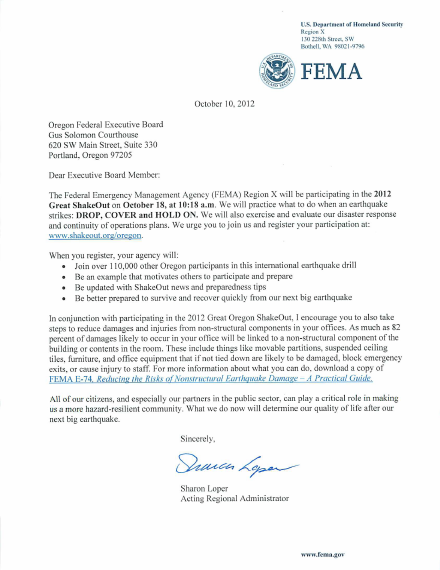 We all must get better prepared for major earthquakes, and practice how to protect ourselves when they happen. 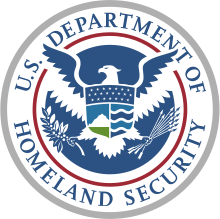 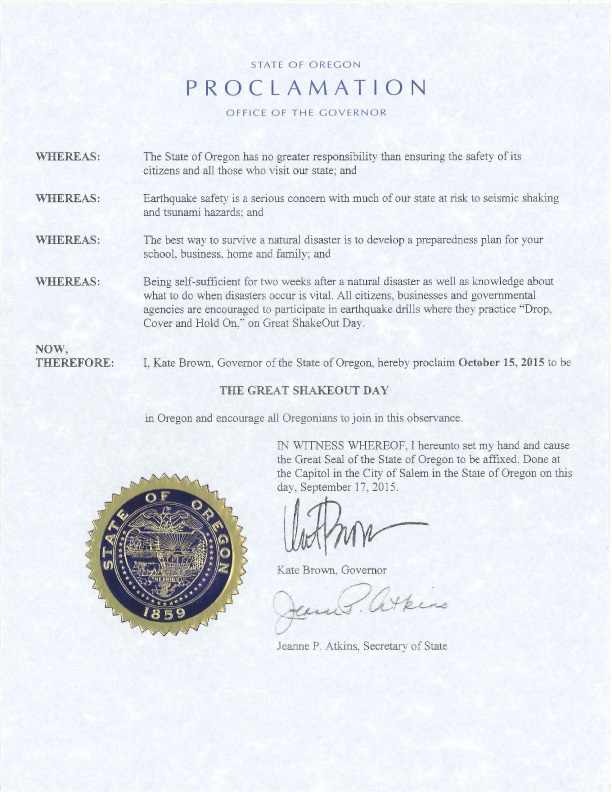 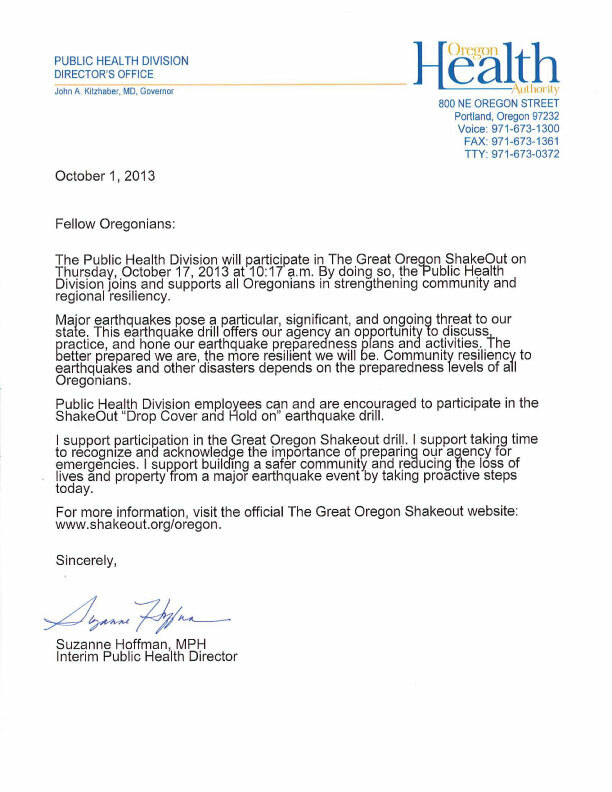 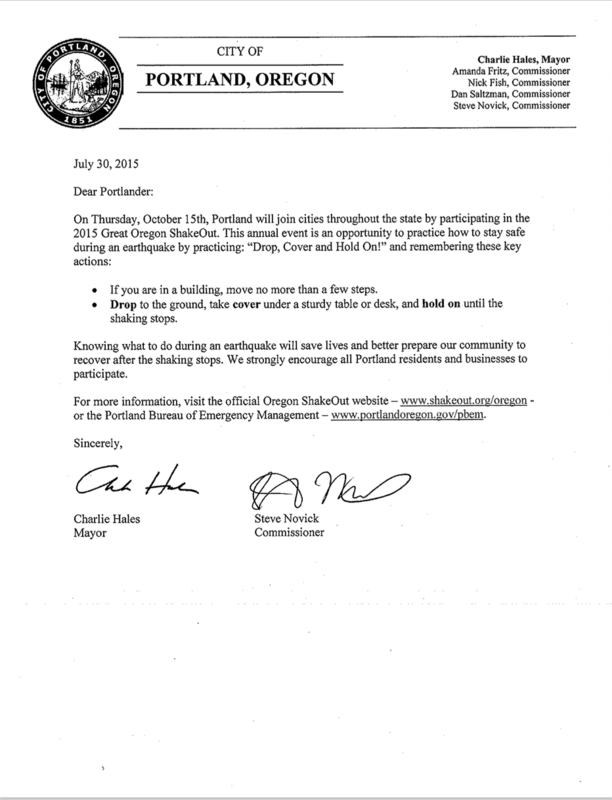 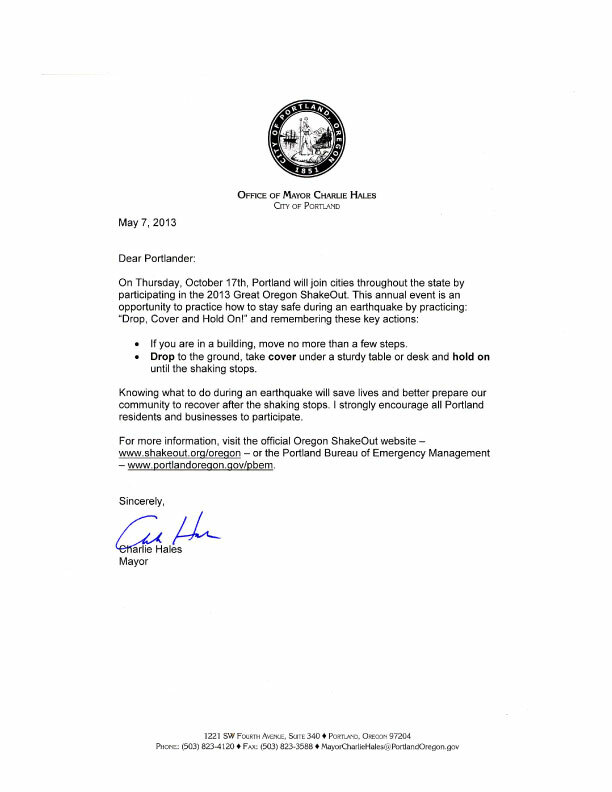 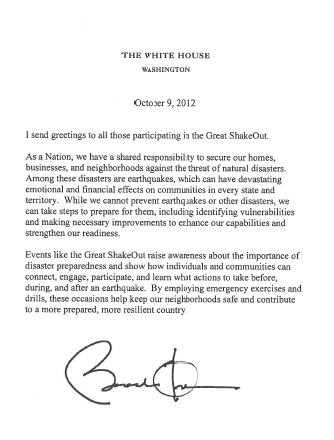 The purpose of the ShakeOut is to help people and organizations do both. 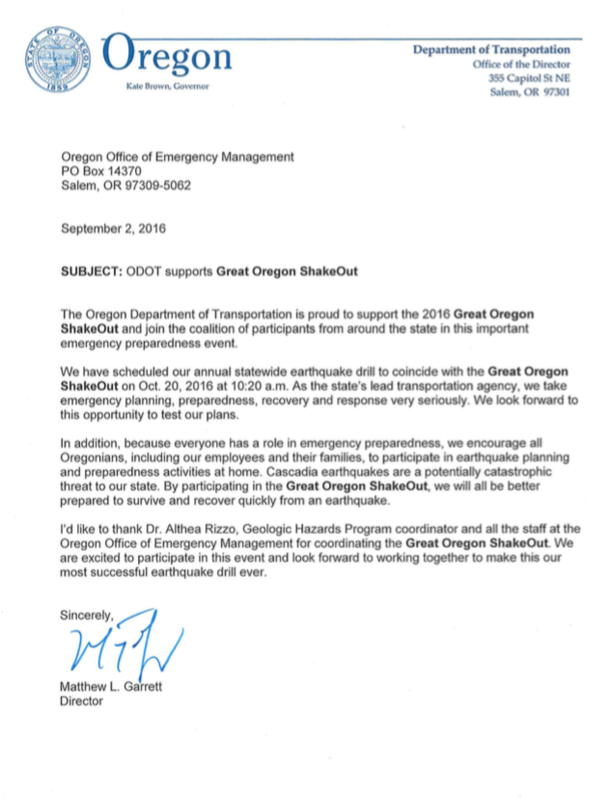 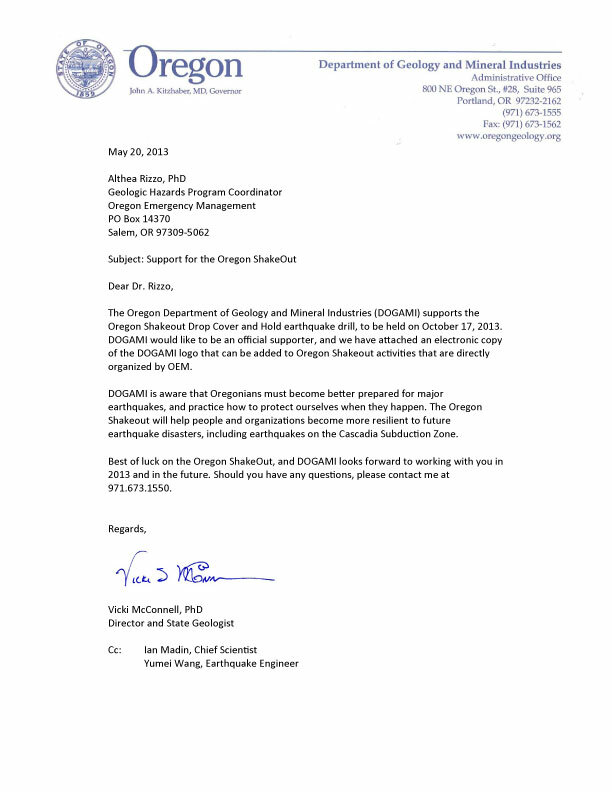 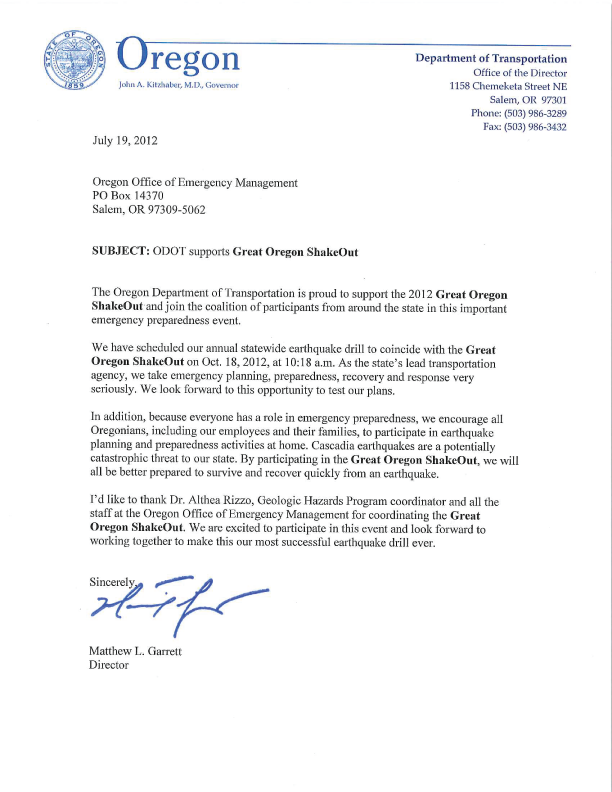 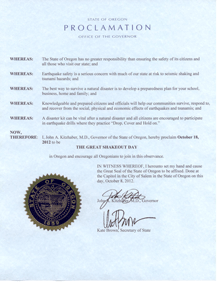 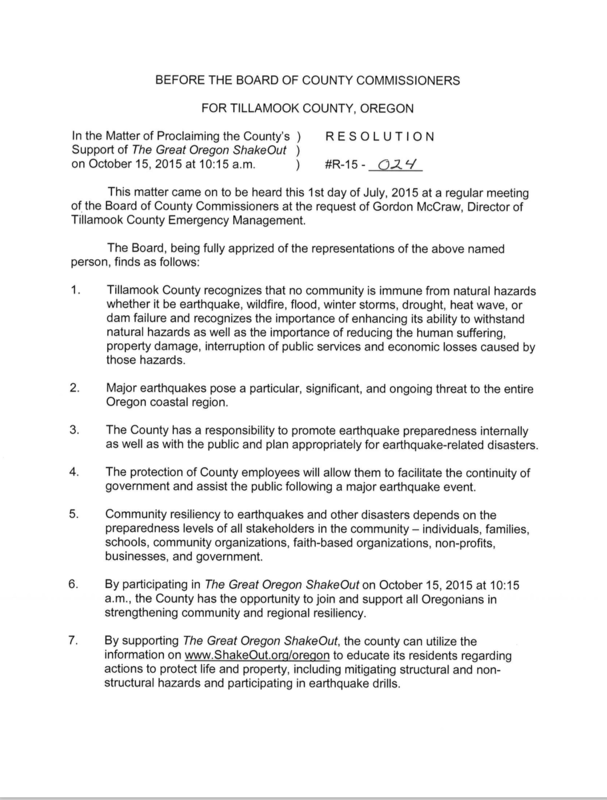 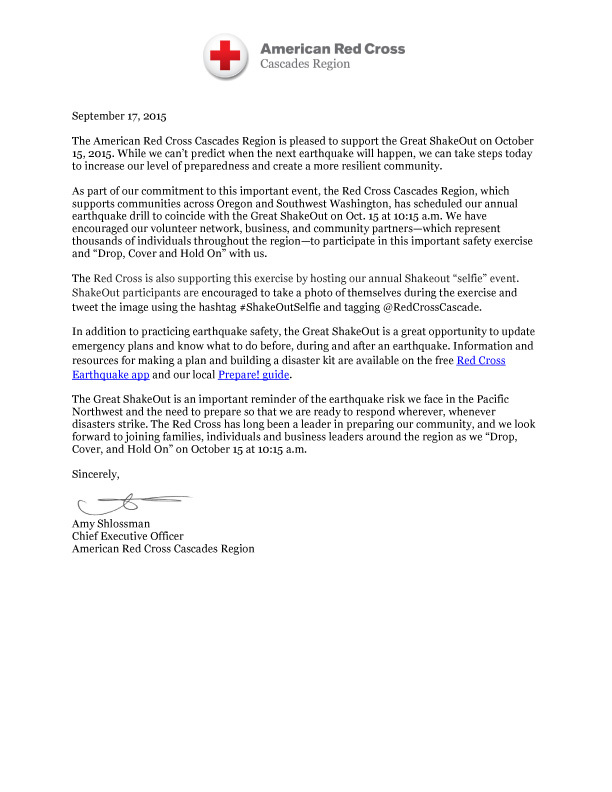 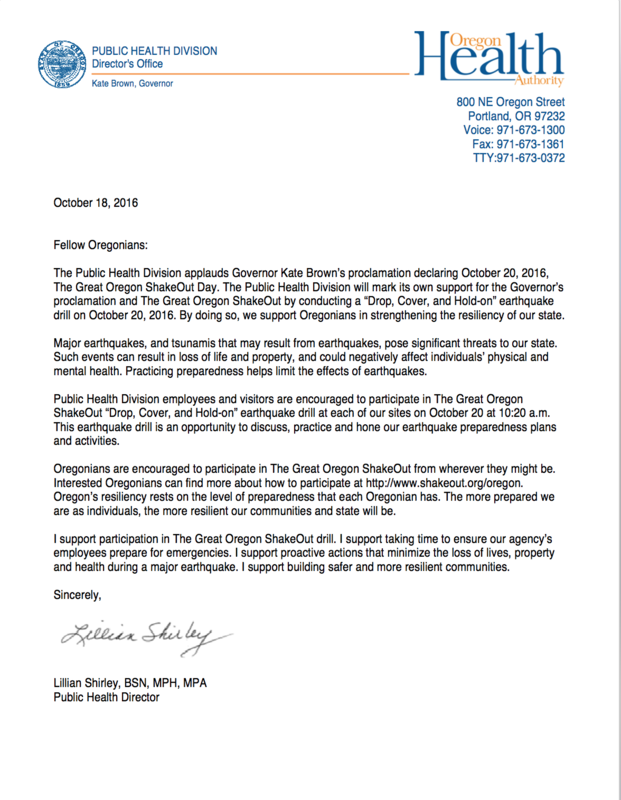 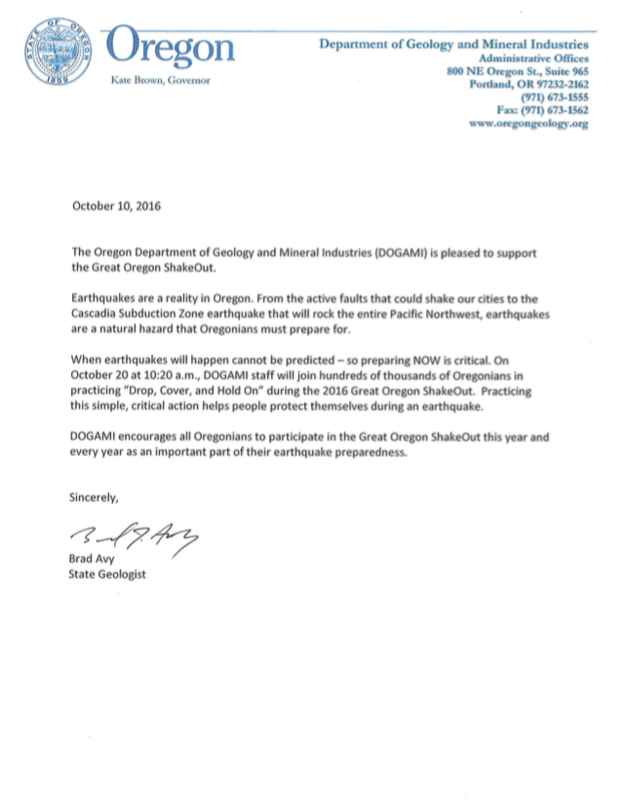 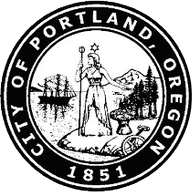 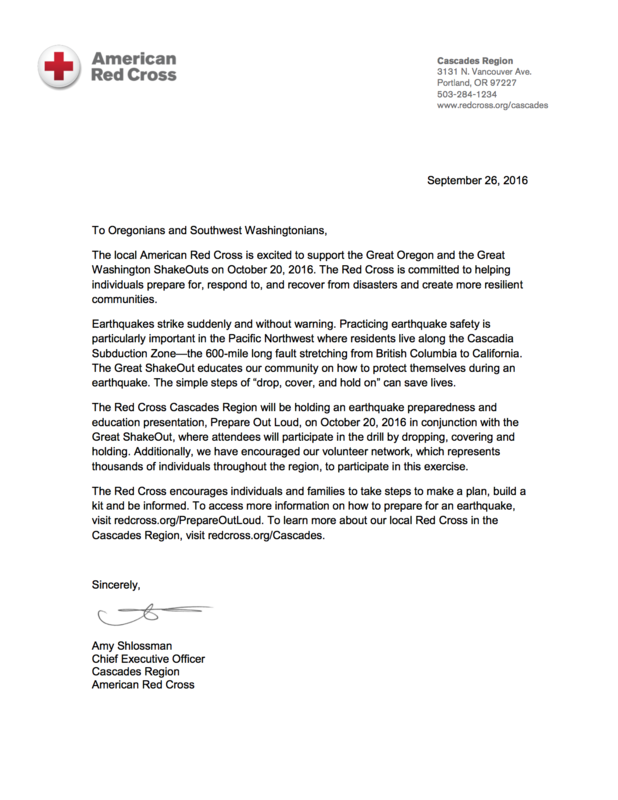 The ShakeOut is made possible by generous support of several sponsors, committed organizers from many organizations, the encouragement of many others, and people throughout the state that share the ShakeOut locally.